Pikelets are mini pancakes. 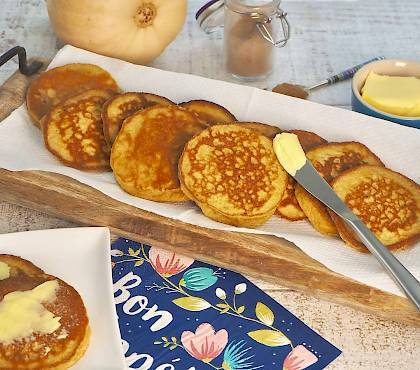 These pikelets are flavoured with delicious butternut pumpkin which gives them their soft and fluffy texture. 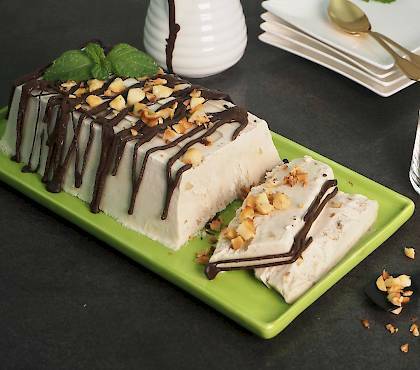 This delicious dairy-free creamy, salted macadamia ice cream dessert will impress your guests.